New BeerSmith 3 Videos! I will be adding more over the coming weeks. NOTE: Virtually all of the features from BeerSmith 2 have carried over to BeerSmith 3 so these videos are applicable to BeerSmith 3. 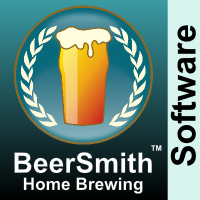 Note: More BeerSmith™ desktop videos are below – scroll down! 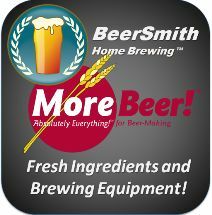 BeerSmithRecipes.com and BeerSmith™ 2.1 Overview (7:58) – covers everything!